Of course, they are "playing" with the legendary Evo name here. This looks to be a 4 door SUV type thing. Seems that, within the giant Nissan/Renault/Mitsubishi conglomerate, Mitsubishi will be the SUV company. At least they should all be sporty. 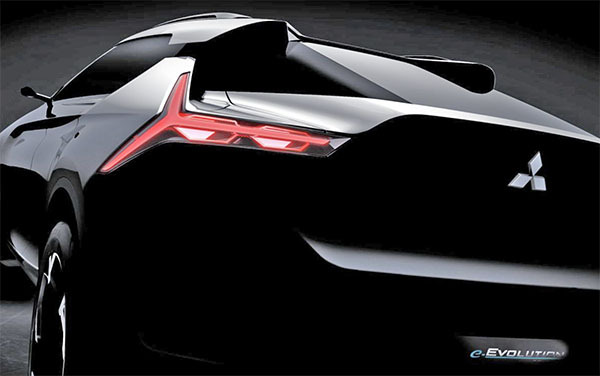 This concept might be showing the company's new direction, sporty electrified SUVs.